The Edgar J. Kaufmann Conference Center, in the Institute of International Education at 809 United Nations Plaza, was designed by Alvar Aalto and completed in 1964. The center is one of only four surviving works in America by Aalto. It was commissioned by Edgar Kaufmann Jr., whose family owned the Frank Lloyd Wright masterpiece Fallingwater. During the design process, Aalto closely collaborated with his wife, the architect Alissa Aalto, who personally selected the room’s textiles. The conference center stands as one of New York City’s great Modernist interior spaces. The Institute of International Education built a new headquarters to function as a “center for international exchange”. Edgar J. Kaufmann, Jr. was a philanthropist who shared the same ideals as the Institute of International Education and suggested to commission of Alvar Aalto to design the conference suite. 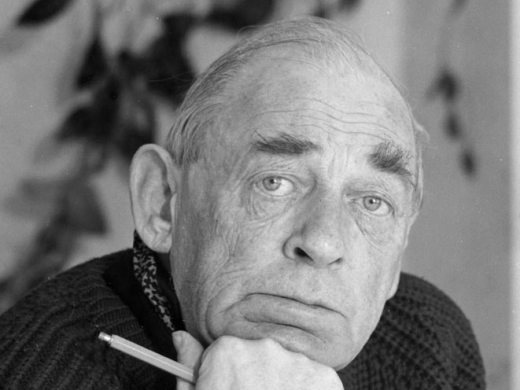 Aalto was the ideal candidate because he was a “foreign” internationally known architect and had previously worked with the architect designing the new headquarters. Aalto designed the interior of a conference suite that includes two conference rooms and a reception hall. The Edgar J. Kaufmann Conference Rooms continue to be used for the same purpose they were designed for originally.